No hot water this morning? Cold shower? There’s nothing worse than not having Hot Water when you really need it! 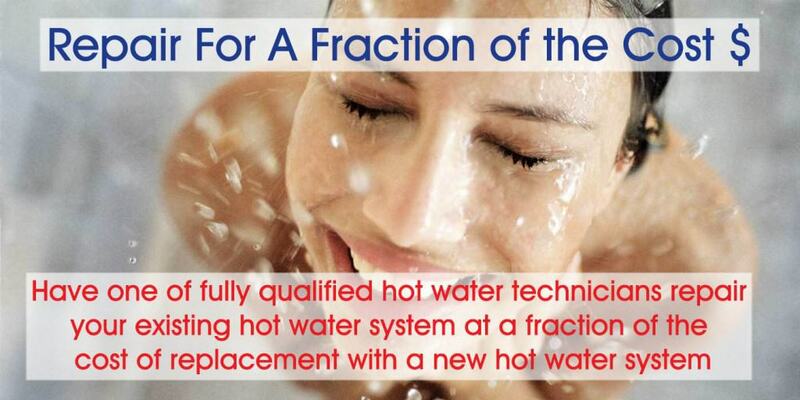 Contact SA HOT WATERTM today for all your Service and Hot Water Repairs. SA Hot Water™ have licensed plumbers and gas fitters available to service all areas of the Adelaide metropolitan area including all adjoining suburbs. We can guarantee that our scheduling department will arrange a suitable time for one of our qualified, friendly technicians to rectify your hot water breakdown quickly and efficiently. SA HOT WATERTM plumbing services is best for quality, affordability and reliability. Find answers to common faults and how they may be rectified. 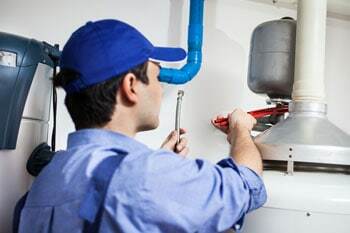 SA Hot Water™ Adelaide provides fast and efficient solutions for all hot water problems, and for all types of appliances.Our licensed plumbers will quickly and affordably identify and repair your hot water issues. We carry a large range of spare parts in our vans meaning we can fix most problems the same day. We stock a large range of parts from all the major manufacturers. We are also the Bosch authorised service agents for Adelaide and stock a full range of spare parts for Bosch Hot Water Systems. Looking for a part? Check our range here. Our fully licensed and qualified plumbers are available to perform hot water repairs or replacements, giving you back your hot water on the same day you call us on (08) 8444 7320 for a booking. All of our mobile plumbers have vans equipped with a very wide range of hot water system replacement parts. This will means we do not have to leave site to source the required parts in a hot water repair situation, thus saving you time and money. 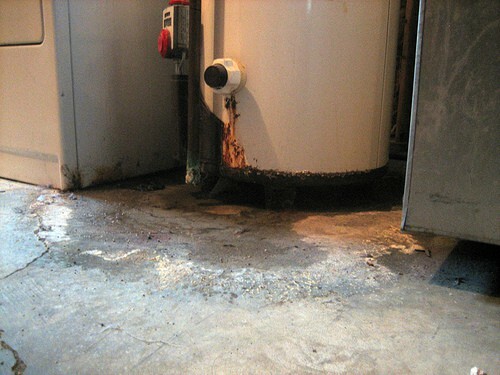 The fully insured master plumbers from SA Hot Water™ are hot water repair experts and specialists. 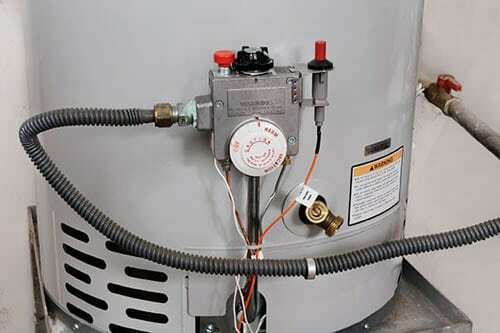 We can repair, replace your gas hot water system, electric hot water system, solar hot water heater or heat pump hot water system – no matter the make or model. Or we can supply and install a replacement. No matter the issue, we’ll have your hot water flowing in no time. 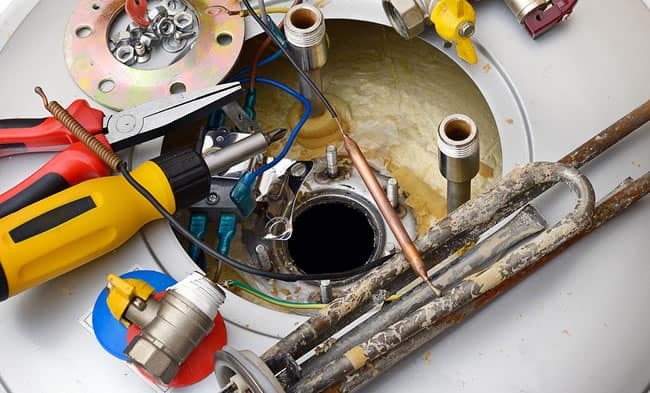 Our qualified technicians will determine the fault quickly and repair your system immediatly with a minimum of fuss Our goal is to ensure that our customers have their hot water system fixed on the same day. Our fully licensed and qualified plumbers are available to perform hot water repairs or replacements, giving you back your hot water on the same day you call us on (08) 8444 7320 for a booking. All of our mobile plumbers have vans are equipped with an very wide range of hot water system replacement parts. This will mean we are not having to leave site to source the required parts in a repair situation, thus saving you time and money. Our fully qualified tradesmen provide prompt service throughout the Adelaide Metropolitan area and surrounding suburbs. 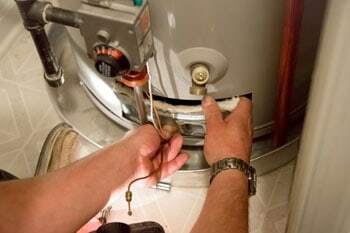 We can guarantee fast service from Victor Harbor to the Barossa with one of our qualified gas fitters and/or plumbers. Gas hot water repairs. Hot Water Servicing & Repairs Best Price!